Catoex (Café Tostado de Exportación) is the leading coffee producer and trader in México. It is located in Córdoba, a city wtih a rich history and long tradition in coffee growing. 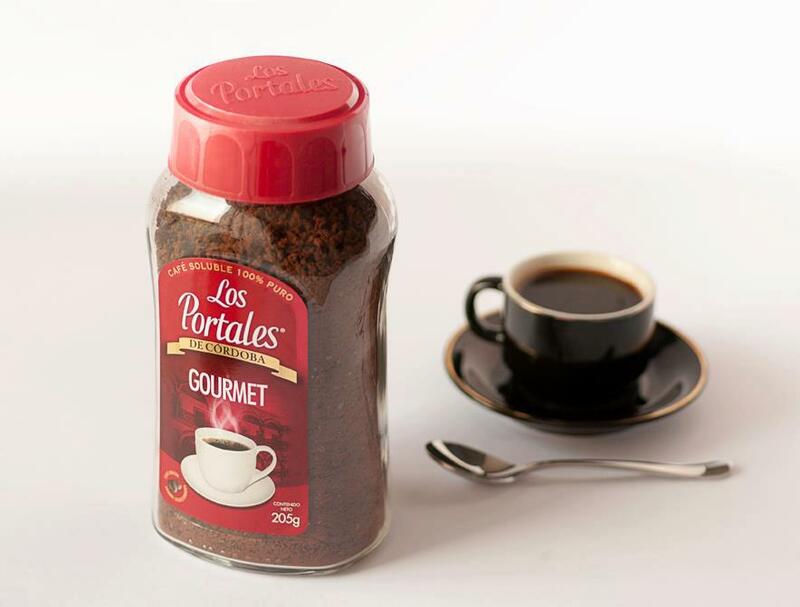 When creating the glass coffee jar design for Café Los Portales we used the arches which are typical architectural elements of the city. They are present in the conception of the lid and on the labels. The arches image provided a perception of values as identity, solidity and quality that endures over time. Strutuctural design was also strategic. We designed a new shape for the glass jar, wider and less deep than the previous cylindrical one. 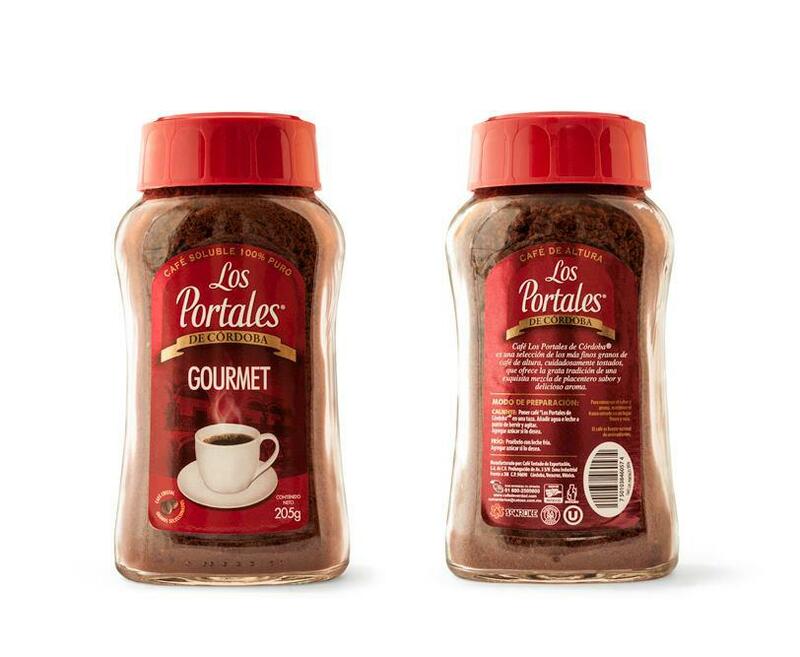 With enlarged frontal area, the new jar design allowed better visibility of the label and the brand. The new jar is also easier to handle, with good ergonomics. The lid fits perfectly into the base, ensuring good stacking. As a result of the design enhancements the company obtained significant increases in sales. Check images below.